One of the great things about having an outdoor deck is getting together with friends, enjoying the weather, and hosting a nice outdoor party. Usually, making a party memorable is not easy. It takes lots of time to plan, and tons of creativity. Luckily for you. 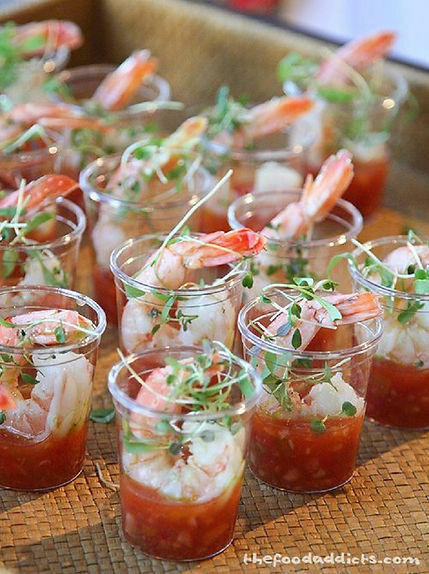 we are going to give you some great ways to have all of your friends raving about your party. Best of all, they’re really simple! Here’s some amazing ideas we’ve found from across the web to make your friends wonder if you hired Martha Stewart! 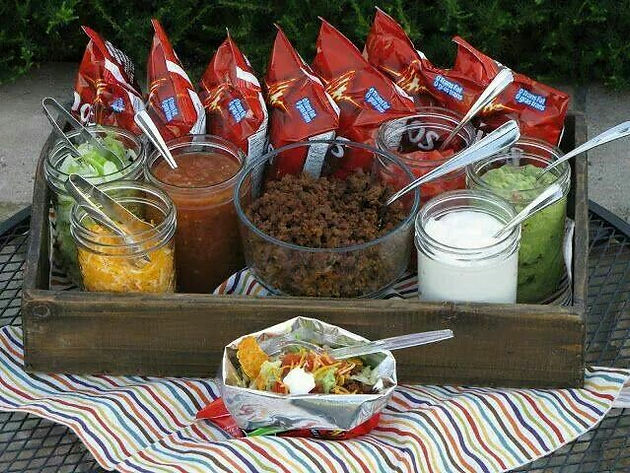 This is a creative way to enjoy tacos/nachos without the mess! Not to mention there’s virtually no cleanup! Everyone hates bugs, especially in your drink. 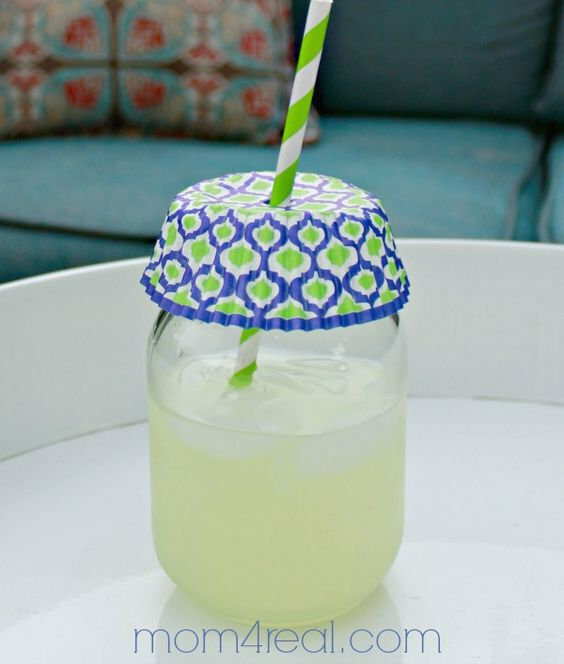 This not only keeps the bugs out but also makes for a lovely glass hat. 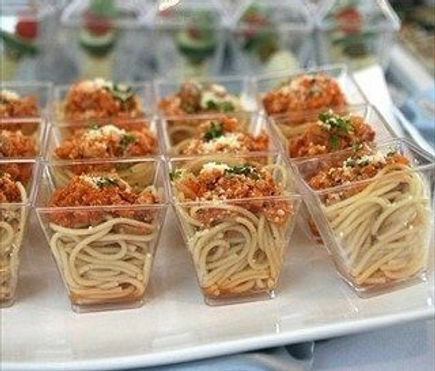 Spaghetti is so easy to make but not always easy to eat, especially at a party. These cups will help keep everyone’s shirts stain free. Ever wonder who is eating all the shrimp? This is a clever way to make sure everyone gets enough. Yes more cups! This is the last one we promise! 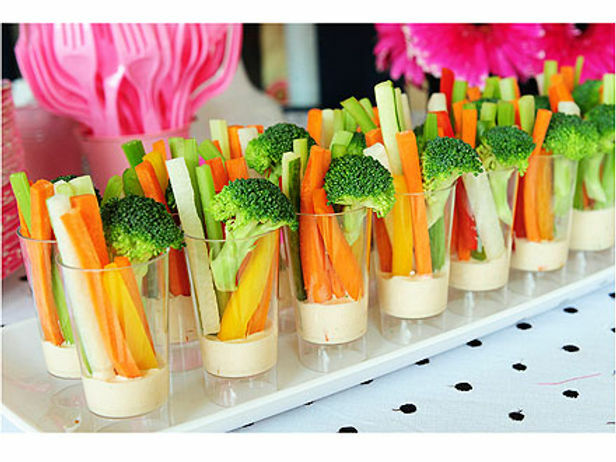 What a beautiful way to make sure everyone eats their veggies. Everyone loves S’mores! 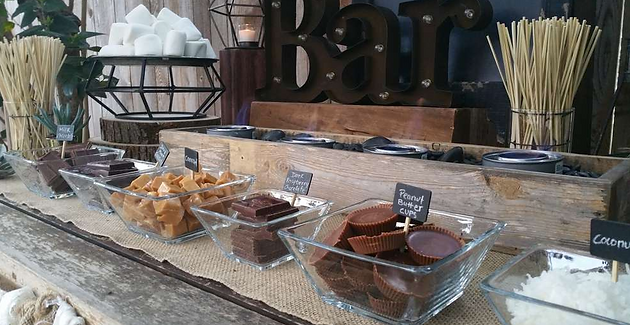 This fun S’mores bar allows you to enjoy them even if you don’t have a fire pit by using sternos. Is your mouth watering yet? 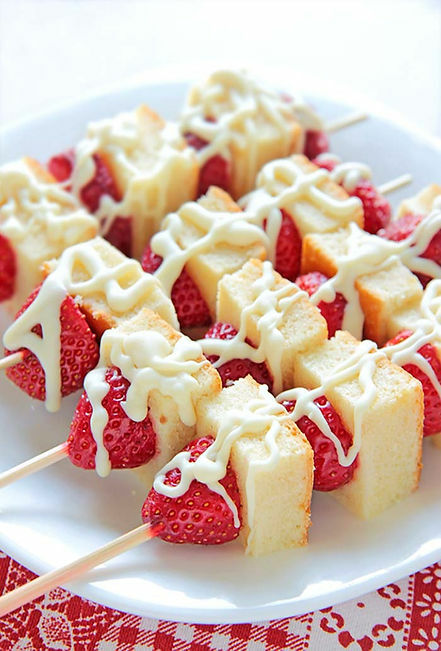 This delicious Kabobs are a great way to serve dessert. 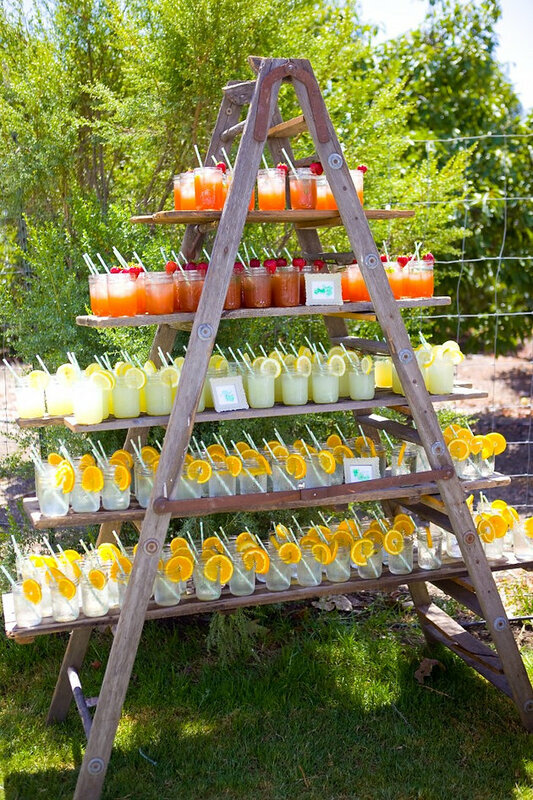 No matter what reason you’re throwing an outdoor party, the above ideas will help you make it memorable! So don’t wait start planning now!